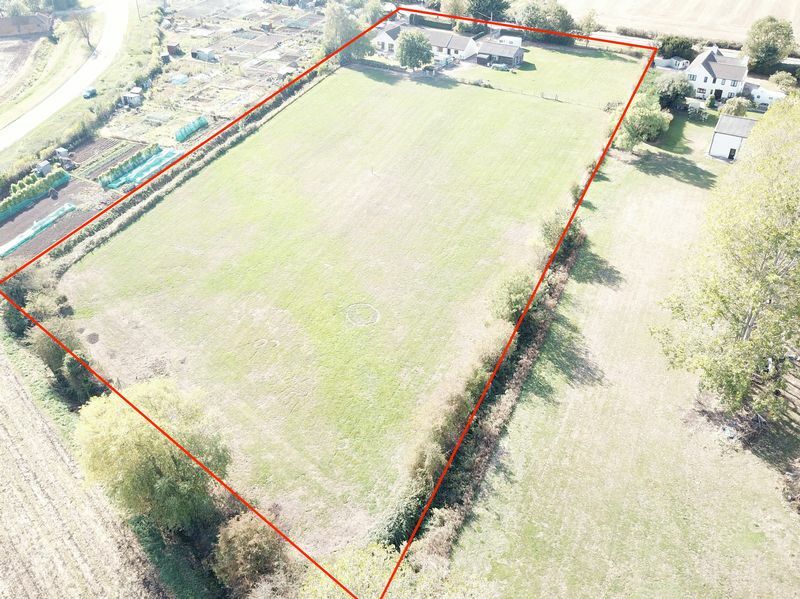 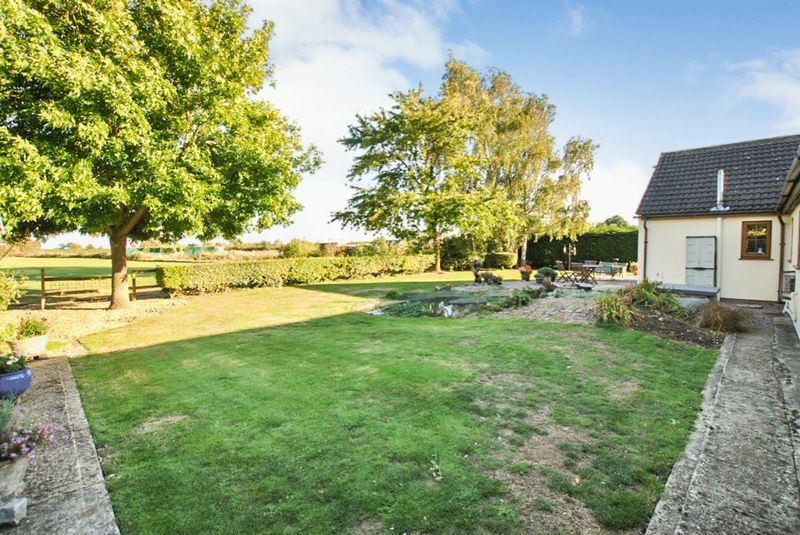 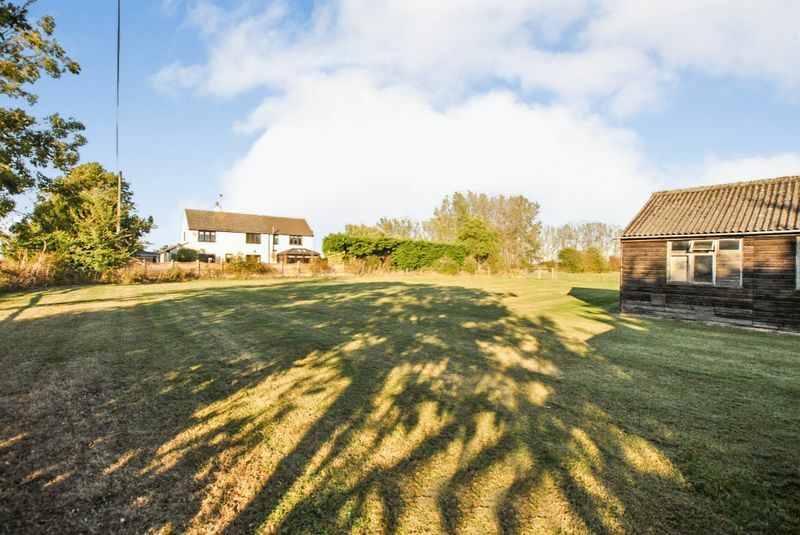 ***Approx 3 ACRE PLOT*** Rare opportunity to purchase a large detached bungalow with over 2000 SQ FT of living accommodation with land within close proximity of Bourne town centre. 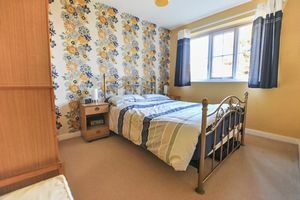 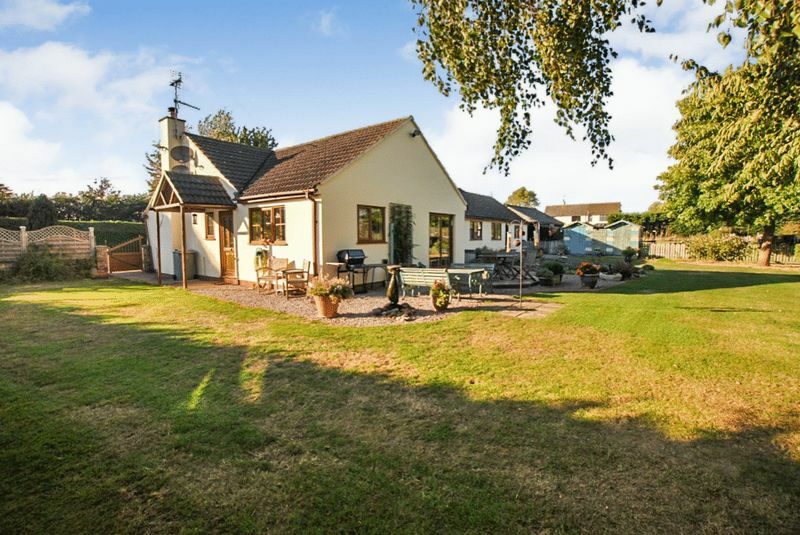 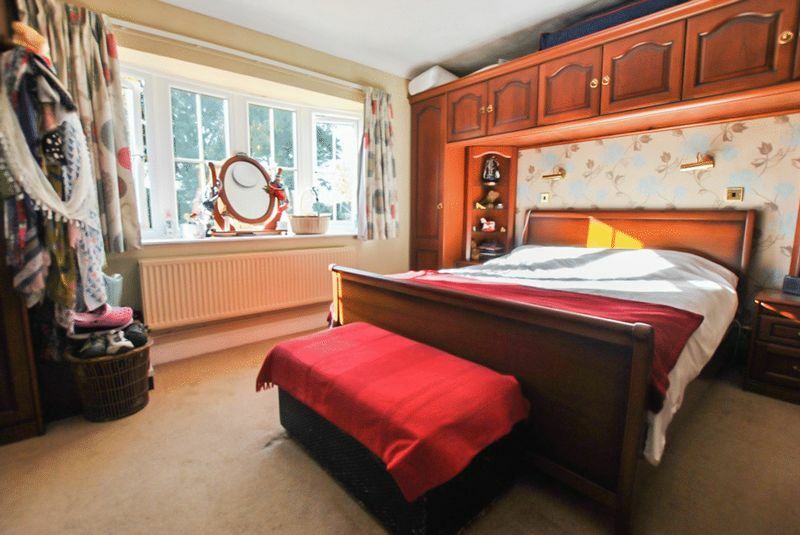 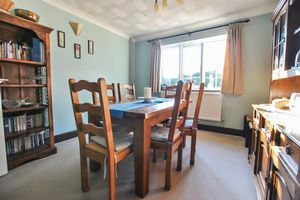 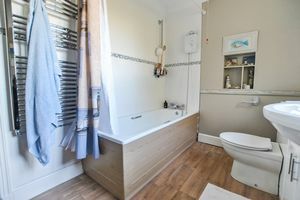 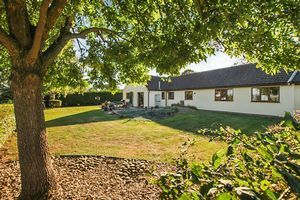 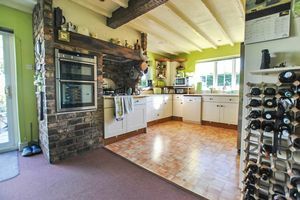 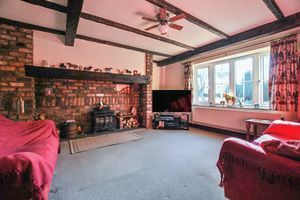 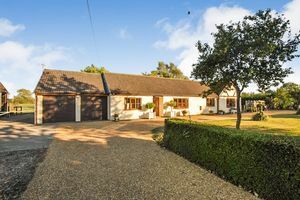 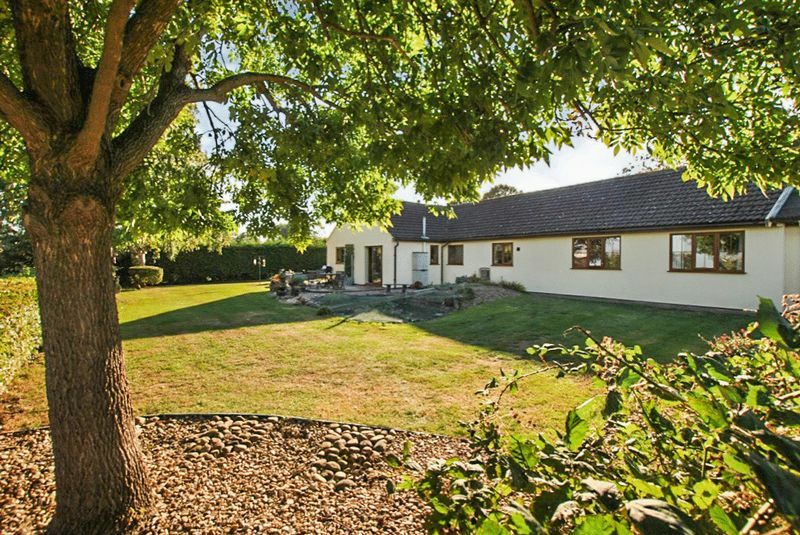 The property comprises four bedrooms, en suite to master, family bathroom and a cloakroom WC, kitchen breakfast room, dining room, lounge and double garage. 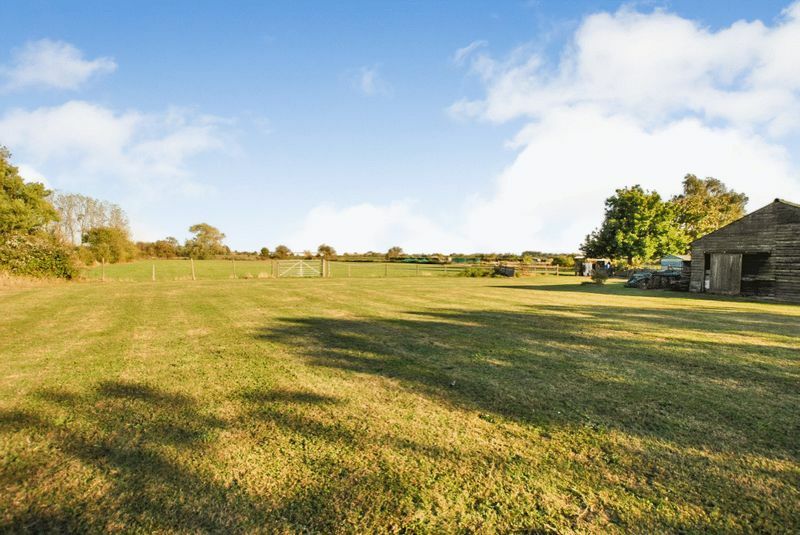 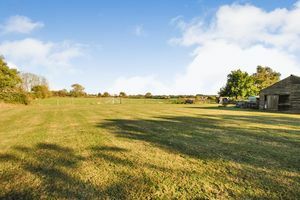 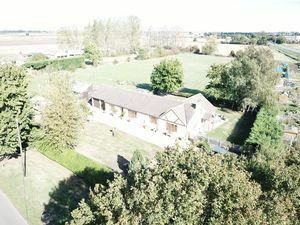 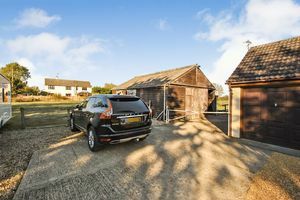 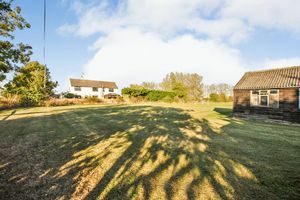 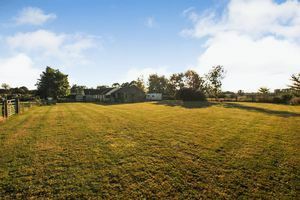 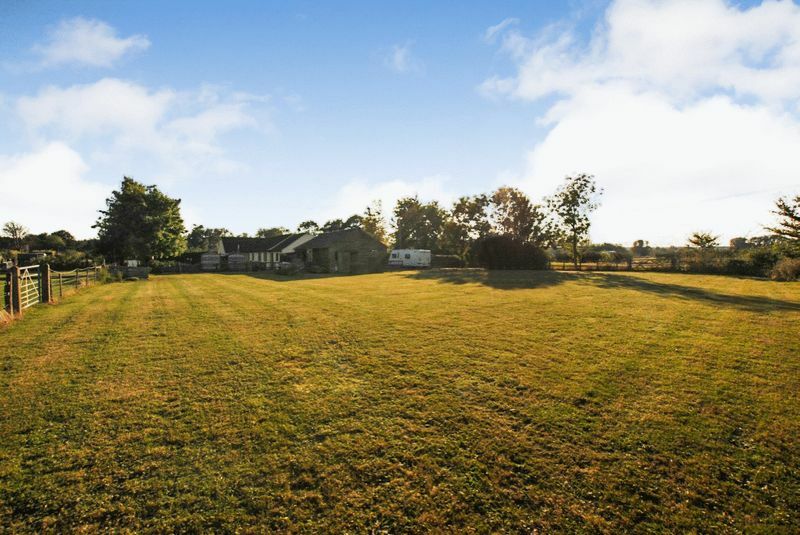 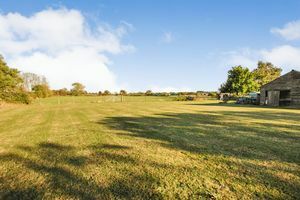 The extensive outside space spans over approx 3 acres of land with a further 700 SQ FT barn to the left of the property. 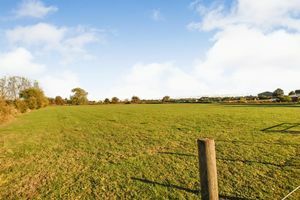 The land itself could have potential for further development (STPP). 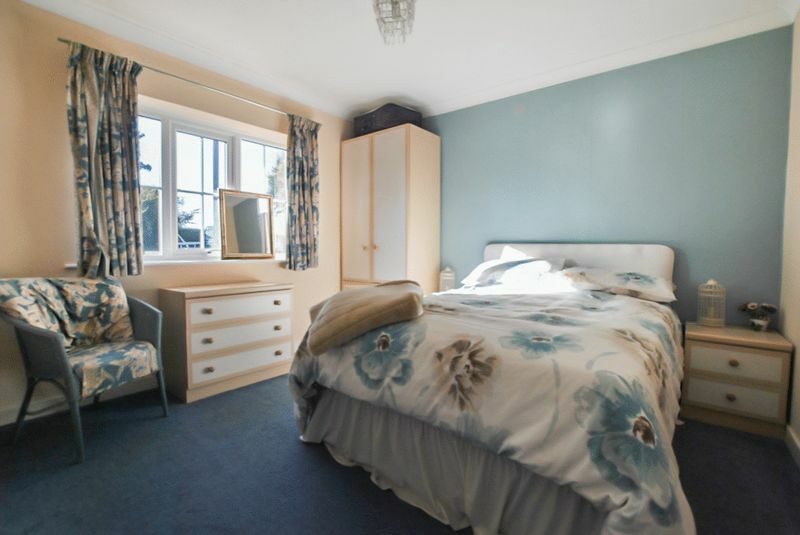 The property benefits from UPVC double glazing throughout. Within the historic market town of Bourne, there are many shops, garden centres, churches, public houses and hotels to be found, along with outdoor and indoor swimming pools, two leisure centres and good medical facilities. 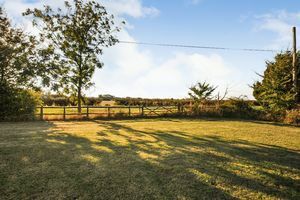 Other recreational amenities in the area include several golf courses, the ancient Bourne Woods close by and Rutland Water between Stamford and Oakham for fishing, sailing and other pursuits. 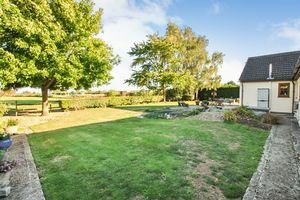 Not only benefiting from excellent primary schools; secondary education in the town is exceptional, provided by the renowned Bourne Grammar School and Bourne Academy. 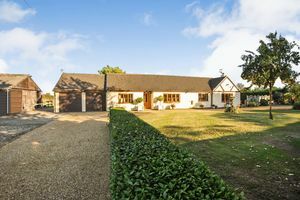 Additional state and independent schooling can be found in nearby market towns such as Stamford, Market Deeping and Spalding. High speed trains from Peterborough (only 19 miles away) to London Kings Cross take approximately 46 minutes; ideal for the commuter. 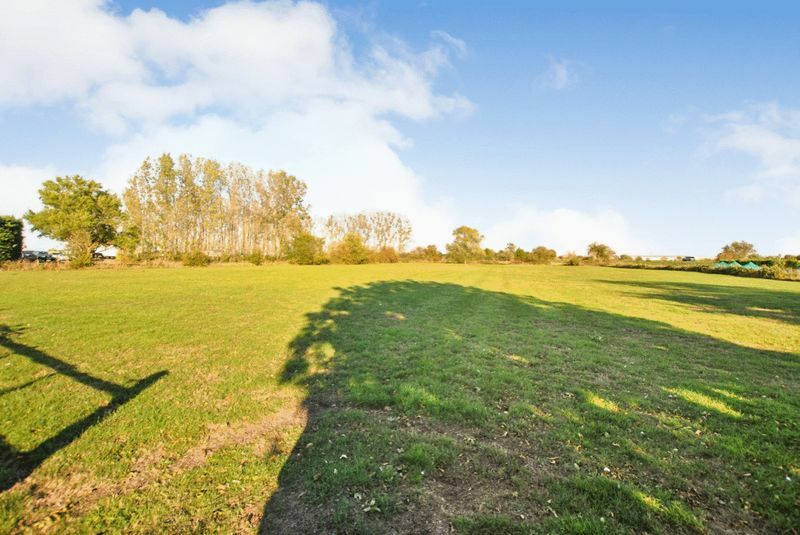 The A1 road is only 12 miles away. 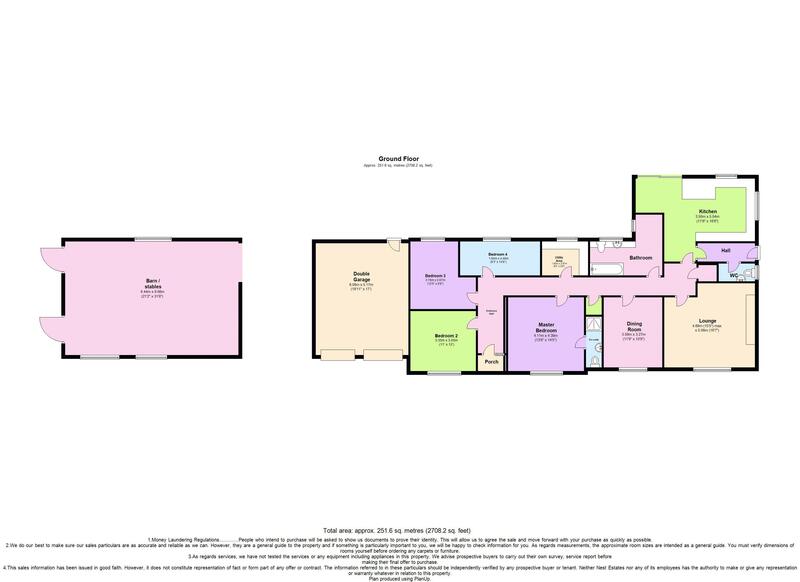 Internal viewings are always advised to appreciate the space and land on offer. 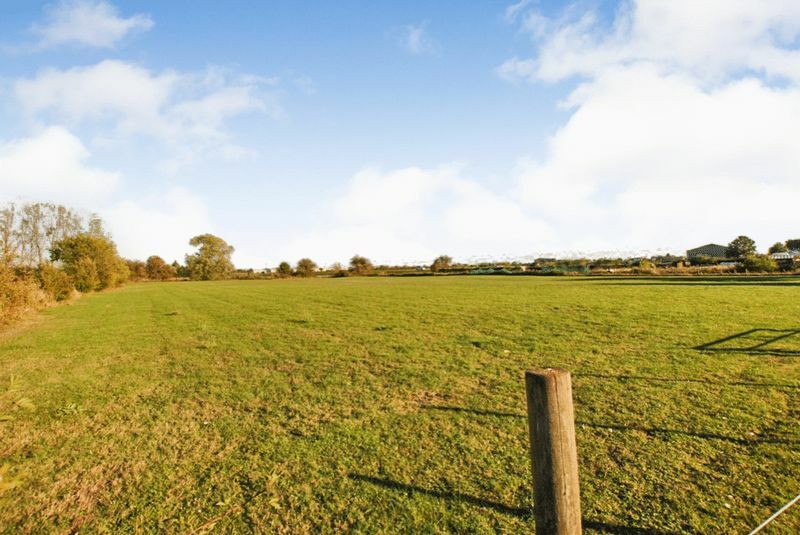 Call Nest Estates on 01780 238110 now and register your interest with a member of our team. 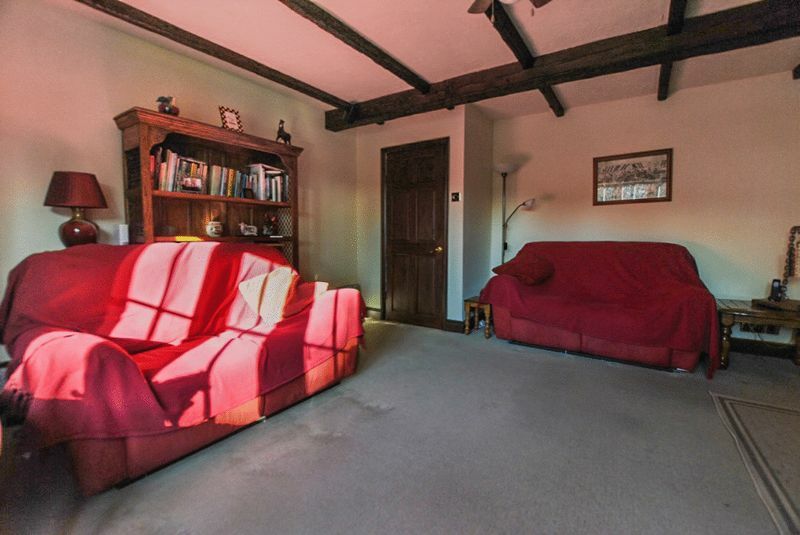 Window to front, fitted carpet. 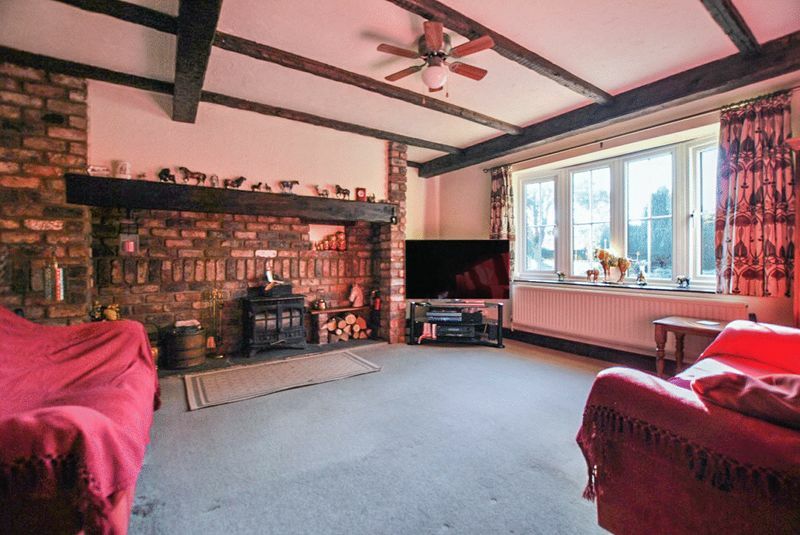 Window to front, fireplace, double radiator. 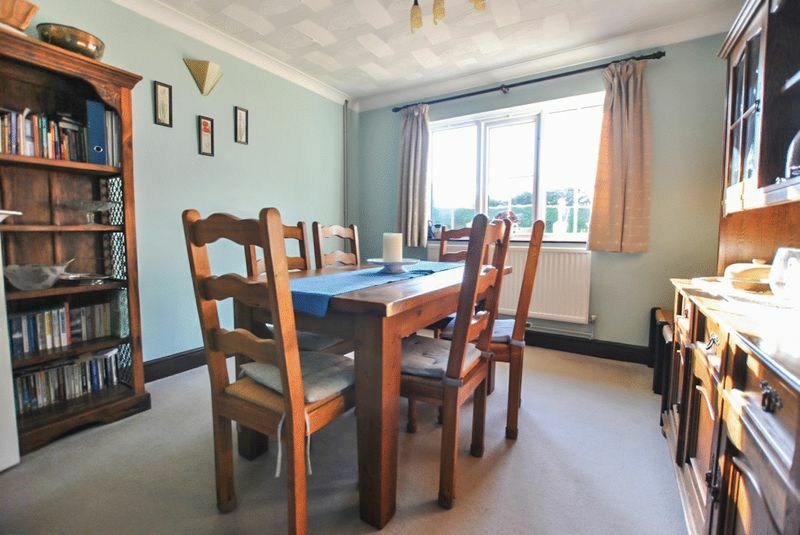 Two windows to front, window to rear, open plan, two doors.